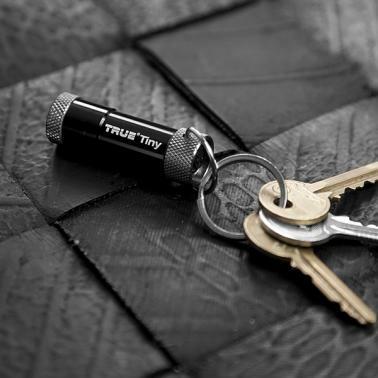 TU284 NEBO TinyTorch LED Keychain Flashlight: Shown On Keychain. 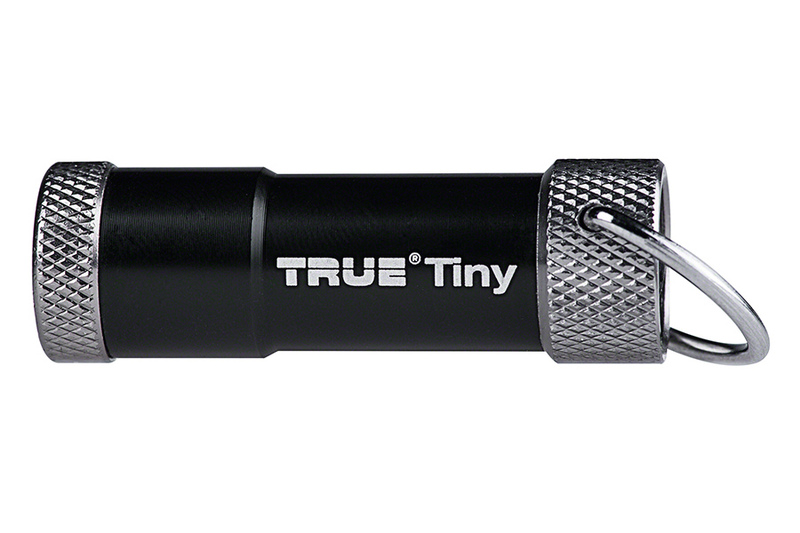 TU284 NEBO TinyTorch LED Keychain Flashlight: Showing Flashlight With Included Weatherproof Case. 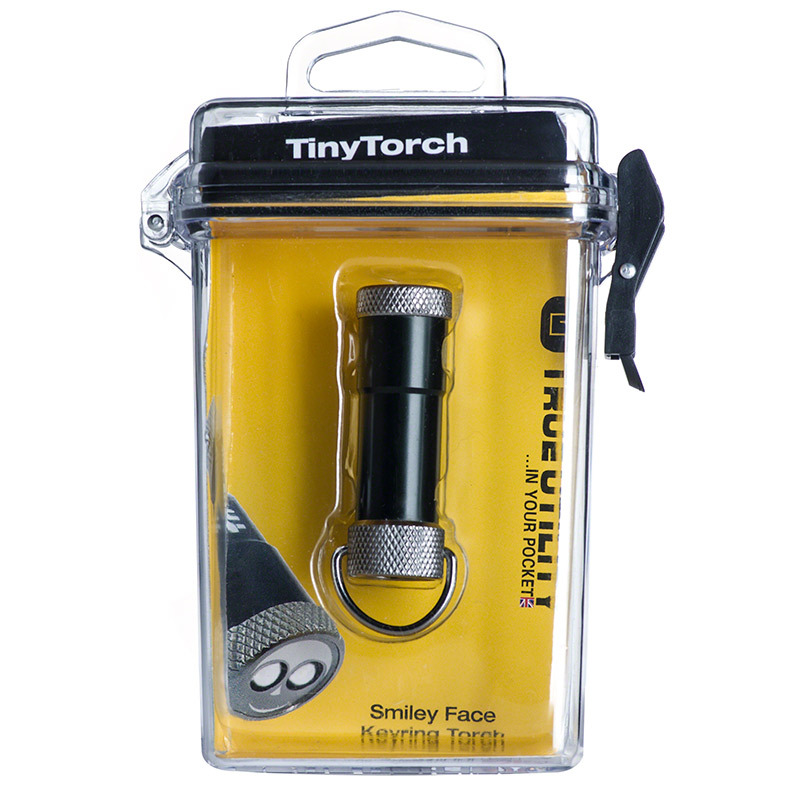 The TinyTorch is the perfect keyring flashlight with 2 powerful 5mm 'cat eye' LEDs and a boastful run time of over 50 hours. 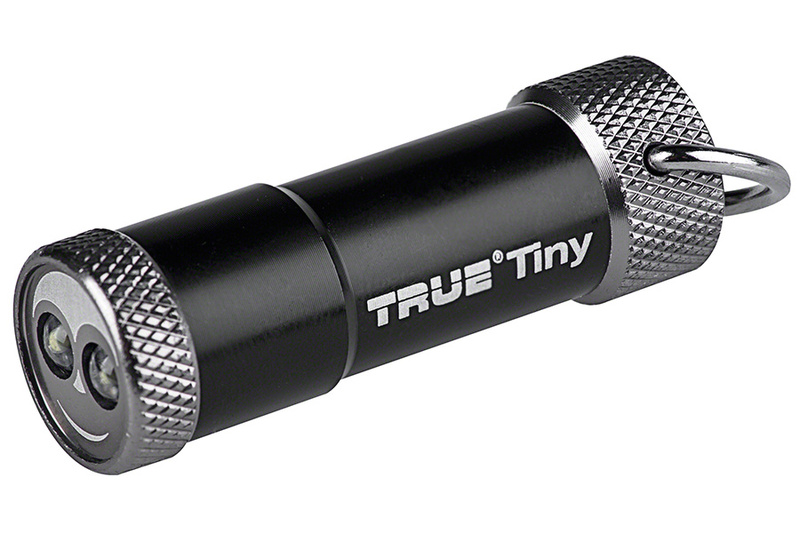 It is compact and powerful, with output over 8 lumens, anti-slip machine milled knurling, a D-ring attachment, a rear On/Off button and 3 included button cell batteries. 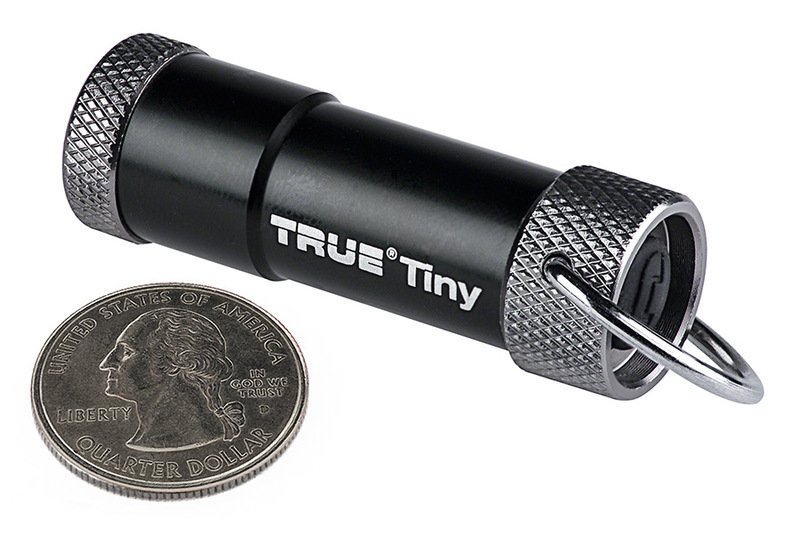 It is made of aircraft-grade aluminum, fits easily in your pocket or the palm of your hand, and weights just over half an ounce. Never worked from the moment it arrived. Batteries EXTREMELY difficult to insert-button type, housing too large, batteries flip over, positive to negative or reverse. Havent tried to power with external DC, looks like a dud. Thank you for your review of the TU284. Customer feedback is very important to us. Evidently, the plastic shroud that holds the batteries in line was not included with your light. 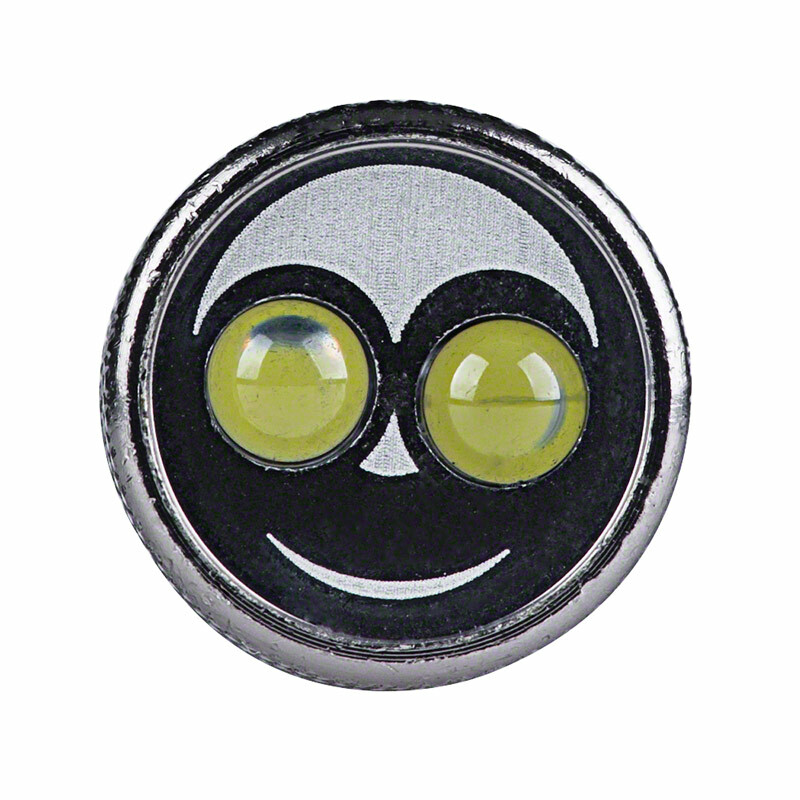 So we are shipping a replacement light today. Please accept our apologizes fro the problem you have experienced with our product. Great Little Light! VERY Bright. Output is good but the switch is weak and touchy, if you just apply a little pressure it turns off.